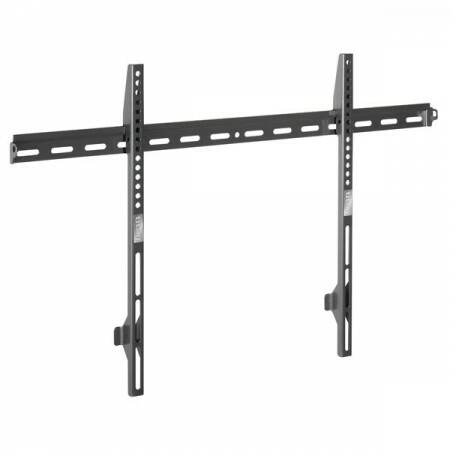 Universal robust wall mount in 3 parts Suited for screens made by 46'' - 80'' / 117 - 203 cmMax. 800 x 400 VESAMax. 75 kgFixed on the wallDistance to wall approx. 30 mmIntegrated theft protectionHigh-quality titanium finish..